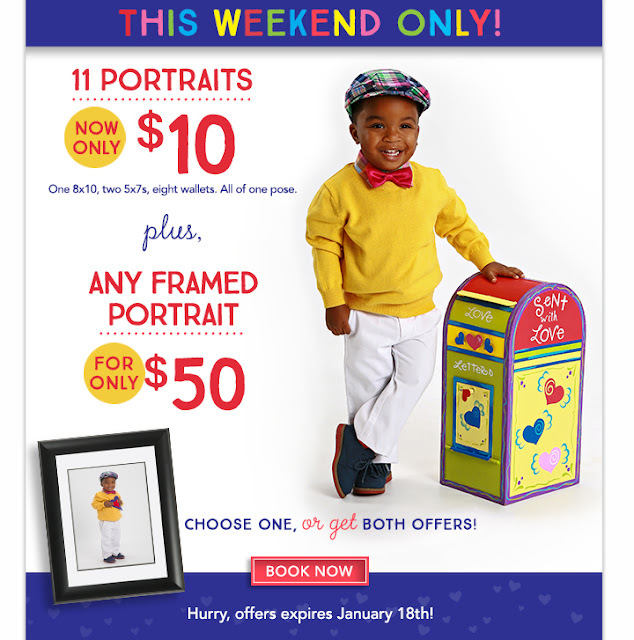 Hurry over to your local Picture People to get 11 Portraits for Only $10! Get 1-8x10, 2-5x7s, 8 wallets of the same image. 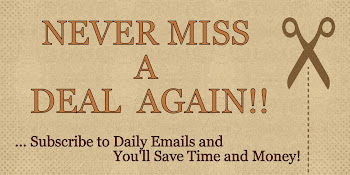 To redeem this offer just print this coupon here or present on your mobile device. *See store for complete details.